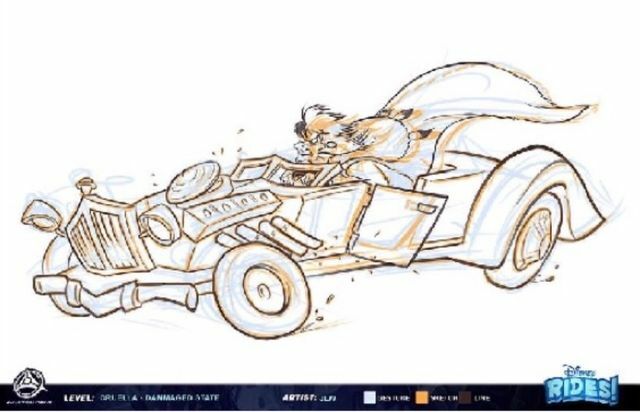 Epic Disney Racers Was Planned At One Point? Huh, looks like Epic Mickey was going to become a real series! Why? Because Epic Donald wasn’t the only interesting spinoff of the series, with an Epic Mickey racing game never getting off the drawing board as well! Named Epic Disney Racers, it would have been like Mario Kart for Disney! As you can see, it would have likely been a Mario Kart style racing game. So, good news for N64 fans then, since it’d be a spiritual successor to Mickey’s Speedway for the seventh generation. There would be a good variety in characters too. 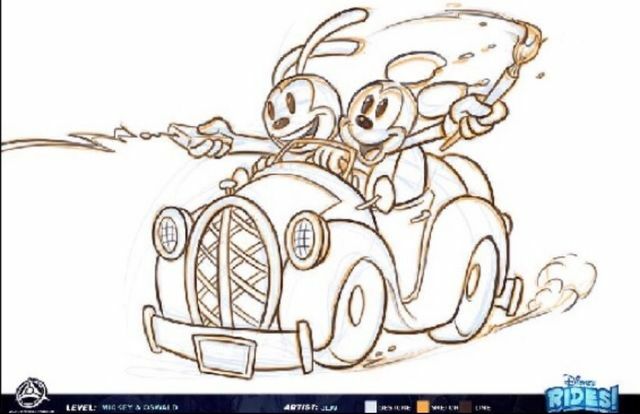 Mickey and Oswald sharing a kart? 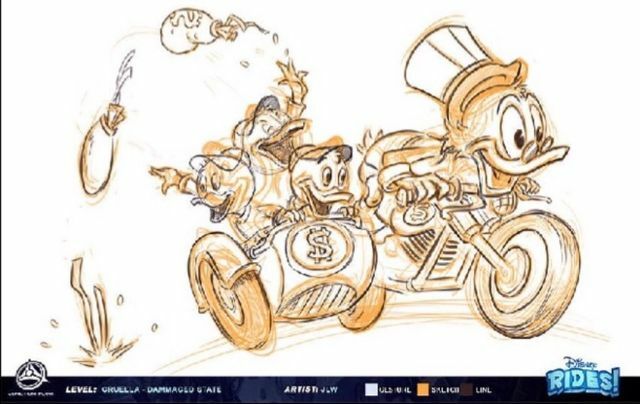 Scrooge McDuck on a motorcycle? Cruella Da Vil and the Mad Doctor as playable? That’s an awesome roster! But would the game have actually worked? Well, that’s the million dollar question really. 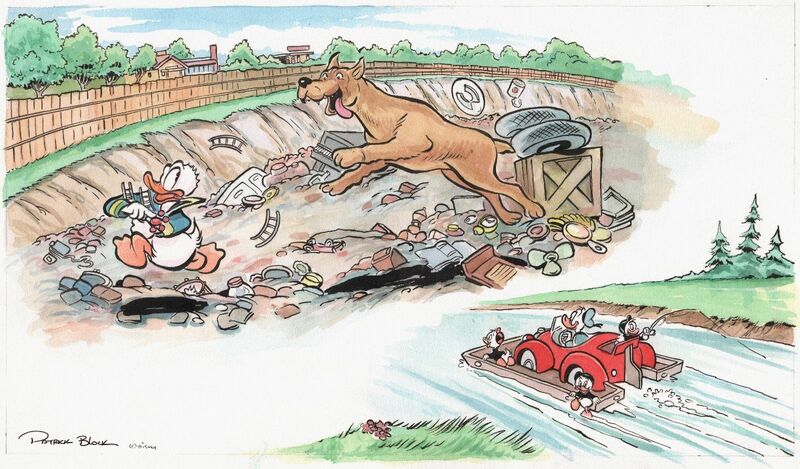 Like it or not, Epic Donald could have at least somewhat used the engine from the Mickey titles. It would have taken a lot of modifications to work well (like say, a decent camera system, some better physics), etc, but the basics would be there. Epic Disney Racers would have no such luck. It’d need to be a new engine designed specifically to work in a racing game, and Spector and his team have little experience in that. Add the game design changes needed, and I’m not sure how well it’d work out. Still, it’s nice that the team had ideas for spinoffs here. They may not have worked out (just like the franchise and Junction Point in general), but it’s nice they tried regardless. Pity this series has no future now, because it did have a lot of potential in it. So what do you think? Would you have wanted an Epic Mickey racing game? Would it have worked well as a spiritual successor to Mickey’s Speedway for the N64?